The IMX172 is a STARVIS back-illuminated CMOS image sensors. The Starvis technology features a high sensitivity and realizes high picture quality in the visible-light and near infrared light regions. The sensor is also equipped with Sony’s Exmor R technology which provides an enhanced imaging performance especially a higher sensitivity and low noise. 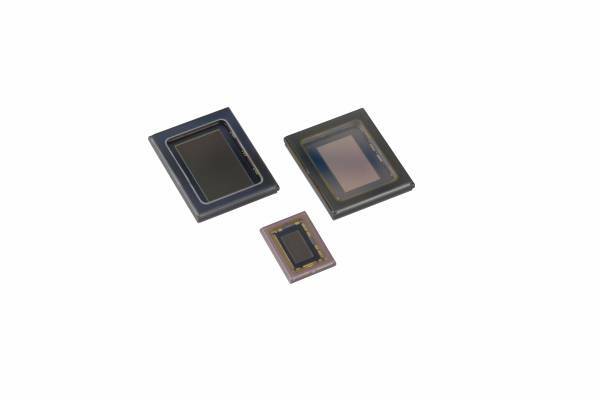 The IMX172LQT is a color CMOS sensorwith an diagonal of 7.81 mm (type 1/2.3) with a pixel size of 1.55μm square and 12.4MP effective resolution. The IMX172 has a serial LVDS output and achieves high-speed imaging with a maximum frame rate of 40fps at full resolution. Ссылки на другие веб-сайты "IMX172LQT-C"